Welcome to our Winnipeg Luxury Homes Market Report. This report is updated monthly It shows listing, expired listing and sales stats for Luxury Houses. These are houses which are those priced at over $500,000. This report includes all of Winnipeg, as well as E.St. Paul and Headingley. For lower priced homes, see our monthly Winnipeg Housing Market Report, and for condos, we issue a monthly updated Winnipeg Condo Market Report. Also check out our special Linden Woods Market Report. Over the past month, Winnipeg real estate agents have sold 52 houses which were priced over $500K. Thats slightly less than in August, but more than last year as well. This statistic is the answer to the question: “If NO MORE LISTINGS come to the market right now, how long would it take to sell all available luxury houses at the current rate?” Here, the lower the number, the hotter the market, and a higher number reflects a stronger ‘Buyers Market’. Due to the huge inventory increase, Winnipeg’s luxury market inventory sits at 221 days, so slower than last month, and much slower than last year. Over the past month, 163 new luxury home listings have come to the Winnipeg Real Estate MLS®. An increase over the 154 in August 2018, and another huge jump when compared to the 123 in Sept. 2017. Over the past month, 82 luxury listing have either expired or been withdrawn from market. Homes in the Upper Price Range will remain a strong buyers market, offering a lot of options and great deals and opportunities for home buyers moving into the Winnipeg Luxury Homes market.. Currently, there are 281 Luxury Houses listed in Winnipeg. Thats up from the 231 the previous month, and also an increase when compared to April of last year. Over the past month, Winnipeg real estate agents have sold 50 houses which were priced over $500K. While thats an increase over the previous month, it is still slower than sales in April 2017. So we have MORE homes available in this range, but fewer sales….definitely a buyers market. Currently, Winnipeg’s luxury market inventory sits at 174 days, fast than last month, but quite a bit slower than last year. Over the past month, 158 new luxury home listings have come to the Winnipeg Real Estate MLS®. An increase over the 122 in March 2018, which also happened to be the same number of luxury homes listed in April 2017. Over the past month, 53 luxury listing have either expired or been withdrawn from market. Click here to show older reports. Currently, there are 202 Winnipeg homes for sale in this price range, nearing the low point set past January of 165. More options and choices will be coming in Spring 2018. Over the past month, Winnipeg real estate agents have sold just 29 homes in this price range, between $500k and all the way up to a 2 million dollar home in Headingley. Currently, Winnipeg’s luxury market inventory sits at 209 days, not far off the lowest point in the past year. With relatively few homes to chose from (202) and a good sales pace of 29 homes sold last month, it was still a good time to sell in November. That night change, as you can see from the numbers of this past Janfuary. Over the past month, just 55 new luxury home listings have come to the Winnipeg Real Estate MLS®. Given the option, sellers will more often wait until the spring time now. Over the past month, 63 luxury listing have either expired or been withdrawn from market, a high point of the year. Currently, there are 252 Winnipeg homes for sale in this price range, up from the 227 in April 2017. Its also near the high-water mark of 268 homes in June 2016. Over the past month, Winnipeg real estate agents have sold 65 homes in this price range, between $500k and all the way up to a 1.375 million dollar home in River Heights. This is more than double the number of luxury homes sold in March, and equal to the high sales mark set last June. Currently, Winnipeg’s luxury market inventory sits at 116 days, nearly the lowest point in the past year. As good a time as any to list your luxury home, certainly better than in the middle of winter. Over the past month, 144 new luxury home listings have come to the Winnipeg Real Estate MLS®, slightly more than the 122 in April, and the 45 listed in January. Over the past month, 44 luxury listing have either expired or been withdrawn from market, up from the 30 in April. Currently, there are 227 Winnipeg homes for sale in this price range, up from the 1208 in March 2017. Over the past month, Winnipeg REALTORS® have sold 64 homes in this price range, between $500k and all the way up to a 1.2 million dollar home in Bridgewater Trails. This is more than double the number of luxury homes sold in March. Currently, Winnipeg’s luxury market inventory has dropped to 110 days, the lowest point in the past year. As good a time as any to list your luxury home. 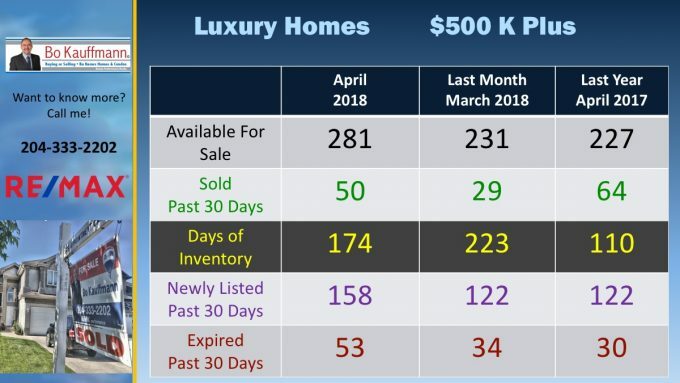 Over the past month, 122 new luxury home listings have come to the MLS®, slightly more than the 105 in March, and 101 in Feb.
Over the past month, only 30 luxury listing have either expired or been withdrawn from market, down from 50 in Feb..
Over the past month, Winnipeg REALTORS® have sold 31 homes in this price range, between $500k and all the way up to a 1.2 million dollar home in Bridgewater Trails. Currently, Winnipeg’s luxury market inventory sits at 188 days, nearly the lowest point in the year. As good a time as any to list your luxury home. Over the past month, 105 new luxury home listings have come to the MLS®, similar to the 101 in February and over double the 45 in January. Over the past month, only 35 luxury listing have either expired or been withdrawn from market, down from 50 in Feb.. Currently, there are 165 Winnipeg homes for sale in this price range, down from the 180 listed in the December report. Over the past month, Winnipeg RELATORS® have sold only 6 homes in this price range, down from 19 in the last period. The most expensive home sold in the past month was $1Million in South Charleswood. Currently, Winnipeg’s luxury market inventory jumps to 852 days in this price range. This is a HUGE increase from the 284 days in December, making this price range a buyers market. 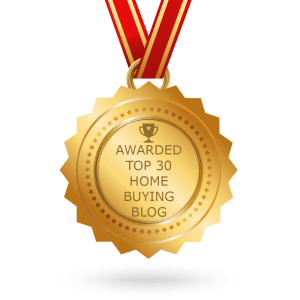 Don’t expect these number to last beyond another month or so, although the luxury home market will surely remain a strong buyers market in Winnipeg. Over the past month, 45 new luxury home listings have come to the MLS®, similar to the 51 in December. Over the past month, 61 luxury listing have either expired or been withdrawn from market, up from the 51 in December. 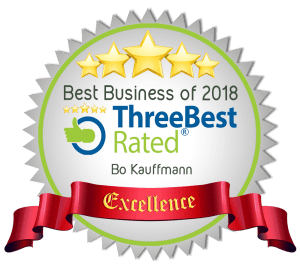 Homes in the Upper Price Range are still a very strong buyers market, offering a lot of options and great deals and opportunities for home buyers moving into the Winnipeg Luxury Homes market.. Currently, there are 180 Winnipeg homes for sale in this price range, down from the 212 listed in the November report. Currently, Winnipeg’s luxury market inventory jumps to 284 days in this price range. This is another increase from the 143 days in November, making this price range a buyers market. Over the past month, 51 new luxury home listings have come to the MLS®, similar to the 75 in November. Over the past month, 51 luxury listing have either expired or been withdrawn from market, up from the 43 in November. Currently, there are 212 Winnipeg homes for sale in this price range, nearly identical to the 211 listed in the October report. Currently, Winnipeg’s luxury market inventory jumps to 243 days in this price range. This is another increase from the 181 days in October, making this price range a buyers market. Over the past month, 75 new luxury home listings have come to the MLS®, similar to the 76 in October. Over the past month, 43 luxury listing have either expired or been withdrawn from market, also down from October. Currently, there are 211 Winnipeg homes for sale in this price range, down from the 227 Luxury Homes listed in September’s report. Currently, Winnipeg’s luxury market inventory drops to 181 days in this price range. While this is down from the 243 available homes last month, it is still a fairly strong Buyers Market. 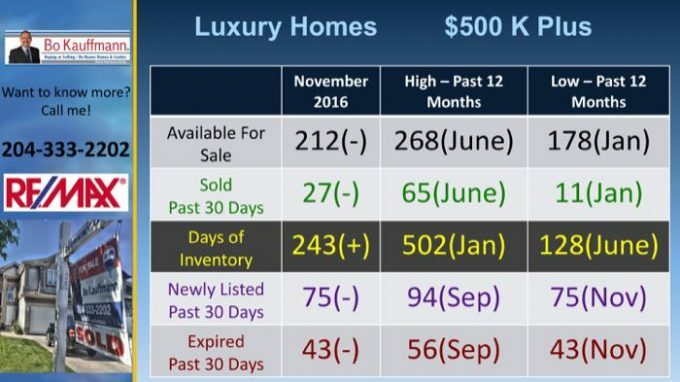 Over the past month, 50 luxury listing have either expired or been withdrawn from market, also down from September. Currently, there are 227 Winnipeg homes for sale in this price range. Over the past month, Winnipeg RELATORS® have sold 28 homes in this price range. Currently, Winnipeg’s luxury market inventory sits at 243 days in this price range, making this a fairly strong Buyers Market. Over the past month, 94 new luxury home listings have come to the MLS®. Over the past month, 56 listing have either expired or been withdrawn from market.